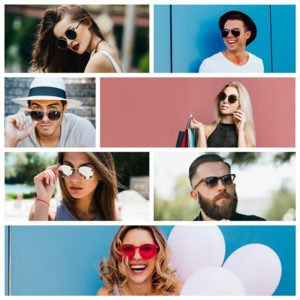 In recent years they are now many brands of sunglasses that have included in in their catalog a line of polarized lenses. The polarized sunglasses are a technological advance that reduces the amount of light that reaches the eyes, reducing eye strain. The light that our eyes receive comes in three forms: horizontal, vertical and circular. Polarized lenses have a filter that blocks sunlight that comes horizontally and allows the passage of the vertical light so we can see clearly. 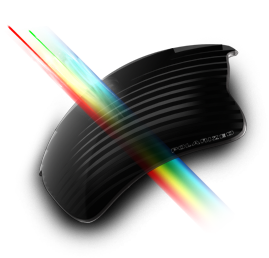 What benefits have polarized lenses? Places where these flashes are common, like: the snow, the sea, the roads, or any place where the sun reflects on the reflective surfaces such as glass, etc.. 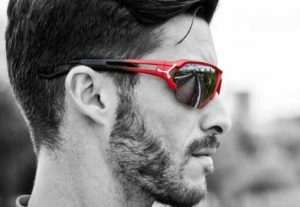 The glasses with polarized lenses increase driver safety, avoiding reflections and preventing poor vision in circulation. The following videoexplains Essilor Xperio polarized lenses features. 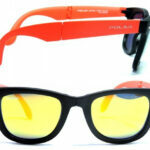 In general, usually it is written on frames or lenses with a “P” or simply “Polarized“. Still, if we have doubts, a home test can be: put your glasses on and look on a computer monitor. Turn your head from side to side, if you have polarised lenses, you will notice that the monitor image is brighter or darker depending on the angle you are. That is a proof that they are polarized lenses. 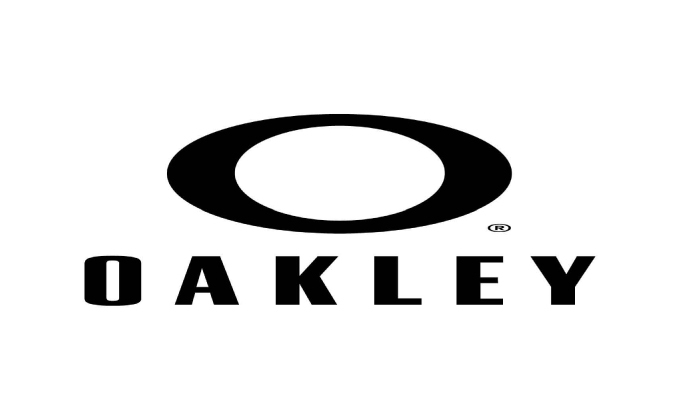 In contrast to other manufacturers who apply filters to they lenses by multilayer, Oakley only applies a sufficiently thin and powerful layer, allowing better visibility without creating distortion in the lens such as other brands do. 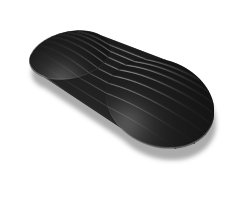 One of the most interesting aspects of this brand is its way of manufacturing. 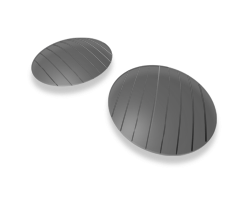 Oakley both lenses are manufactured simultaneously to ensure that the axis is the same at all times. Thus, the bending of light is avoided due to possible inconsistencies of the lens.